Struggling to understand a literature assignment in school? Finished the required reading, but still not sure what you read, what it meant, or how it relates to other readings and concepts? Relax. Bright Hub Education has you covered. Find hundreds of chapter summaries, literaryanalyses, timelines, character lists, and more. Let experienced teachers and professional writers be your virtual guides to all things literary as they help you understand the great works of our time and how they relate to modern day. 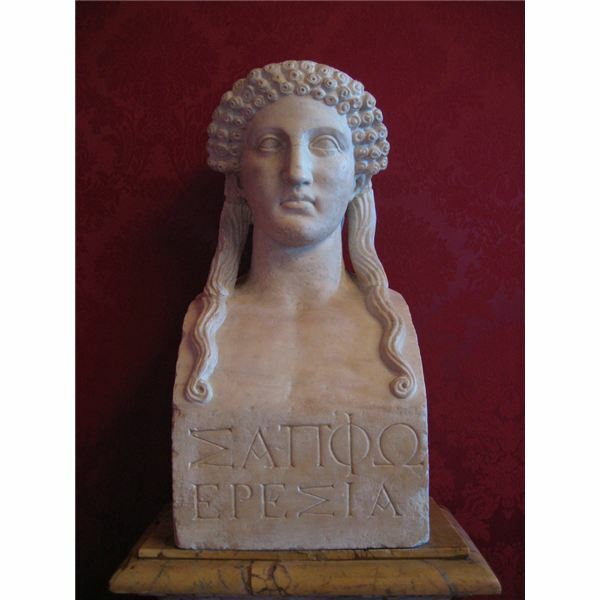 Djuna (pronounced JOO-nah) Barnes, whose fictional writing was sometimes characterized by critics as incomprehensible or obscure, was at one time called, “The most famous unknown in the world." 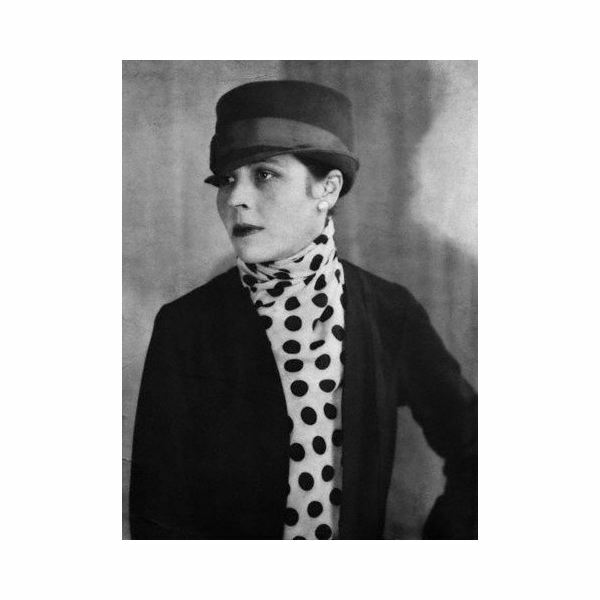 Learn more about this American Modernist writer, poet and artist. The man known as Lewis Carroll was really two people. 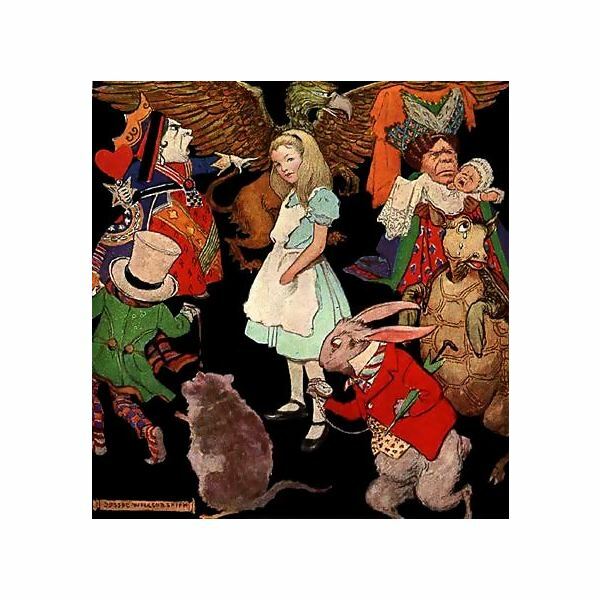 Born Charles Lutwidge Dodgson, he adopted Carroll as his pen name and wrote several novels including the now-beloved Alice’s Adventures in Wonderland. Learn more about the author and how his books came to be. 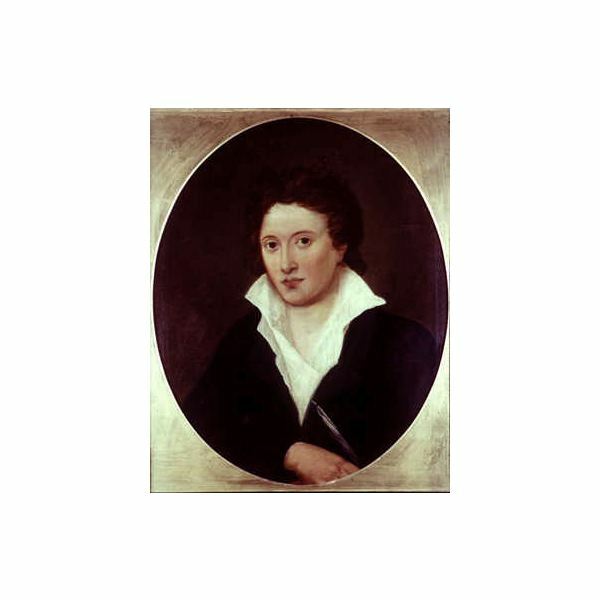 Percy Bysshe Shelley was born August 4, 1792 in Sussex, England. He was the eldest son of Timothy and Elizabeth Shelley. Although not a largely known writer during his life, he would become an idol to generations of Gothic and Romantic authors after his death. 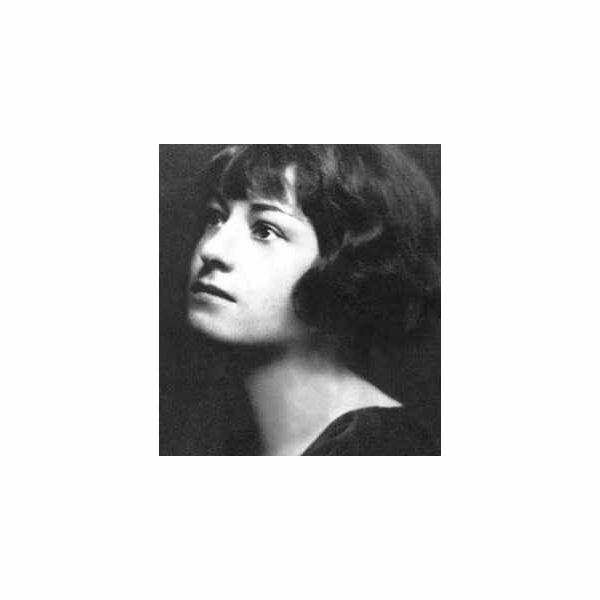 Dorothy Parker was an American poet, critic, satirist and short story writer known for her sharp wit. She was intimately involved in the New York literary life and the Hollywood movie scene. 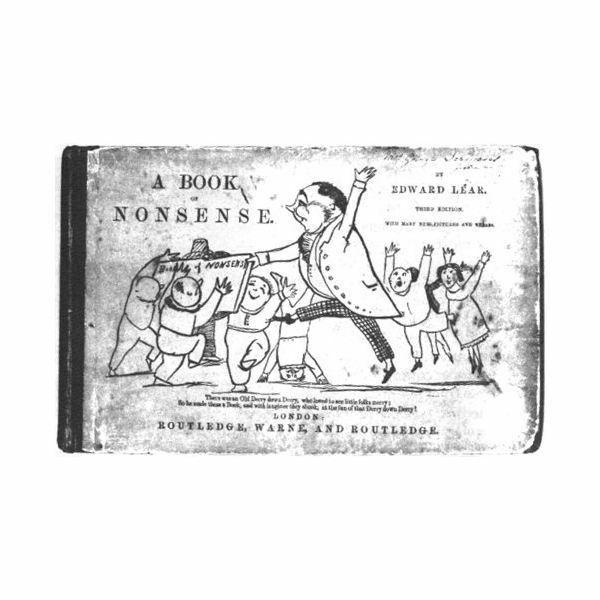 Edward Lear is perhaps best known for his limericks and humorous poems published in “A Book of Nonsense”. However, he was also a very talented painter, and wrote serious poems expressing longing and loss. Learn more about this artist raised from poverty. 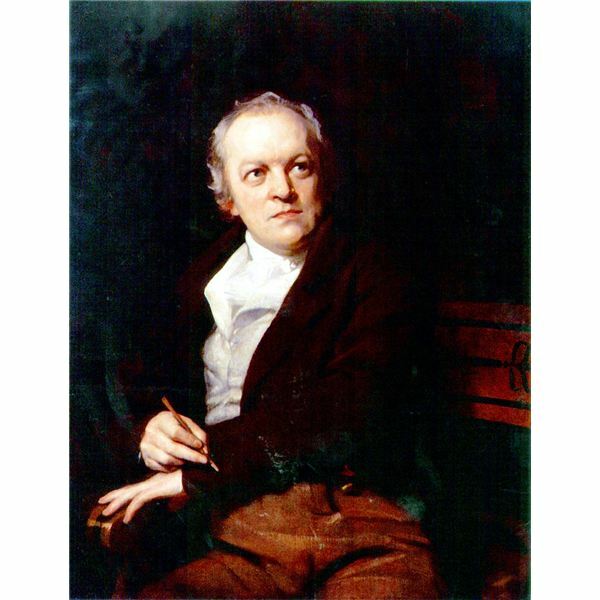 William Blake was born in London on November 28, 1757. He was a painter, poet and printmaker. His work did not become famous until after his death. He is now recognized as one of England’s most creative and influential artists. 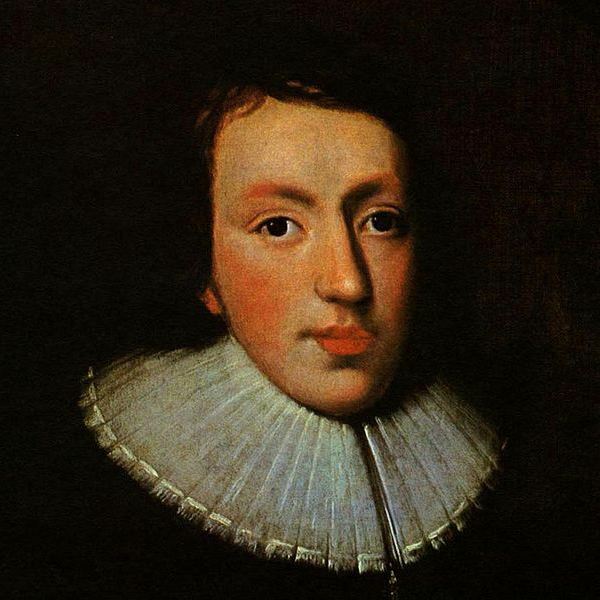 John Milton was one of the most educated and influential writers of the seventeenth century. He was born in London on December 9, 1608. Read on to learn more about his life as both a statesman and a poet. 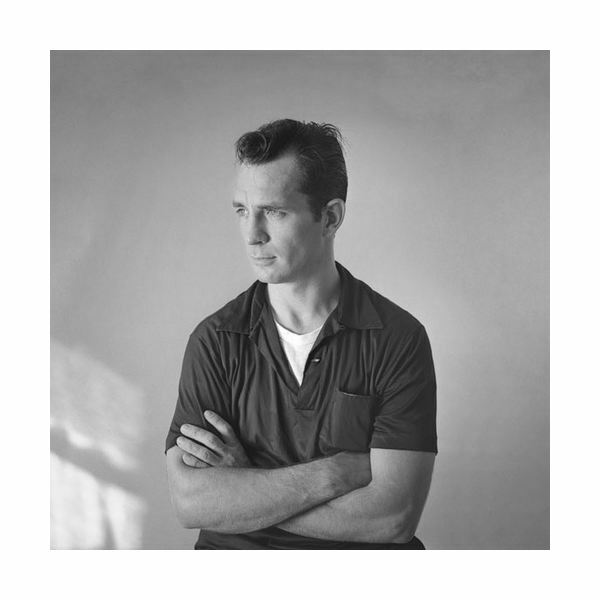 Kerouac’s life was an interesting one to say the least. 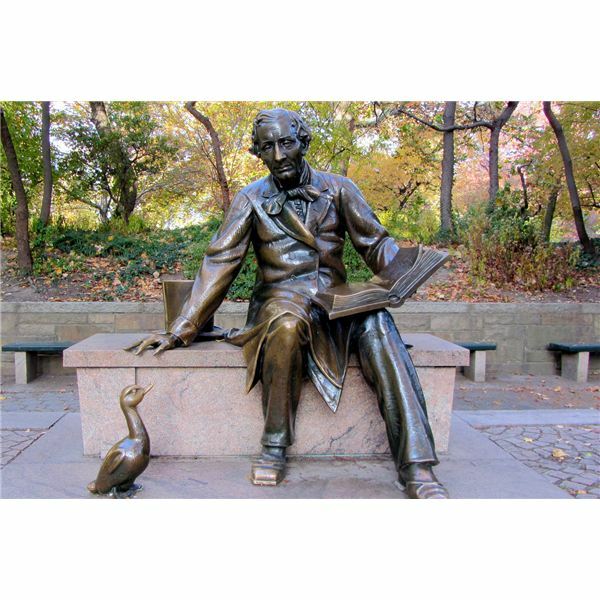 Celebrated as a great American author, he ended up dying at a young age from chronic liver disease. Read about his life and learn why he was known as the King of the Beats. 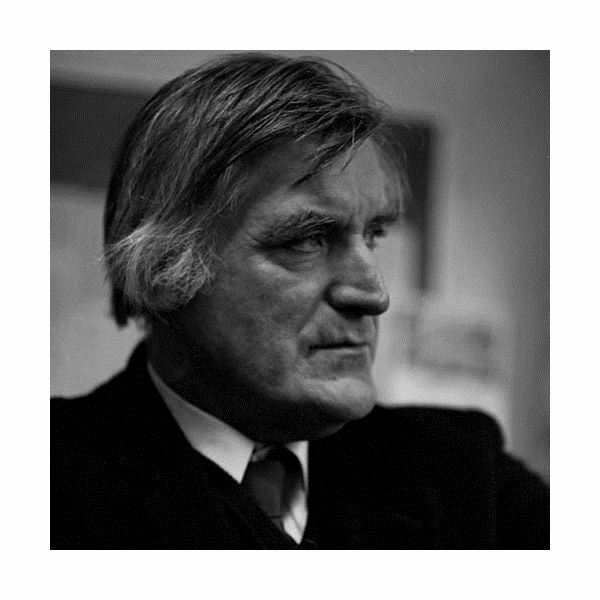 Ted Hughes (August 17, 1930 – October 28, 1998) was Poet Laureate of England from 1984 until his death. The Times ranked him fourth on the list of Top 50 British Writers since 1945. 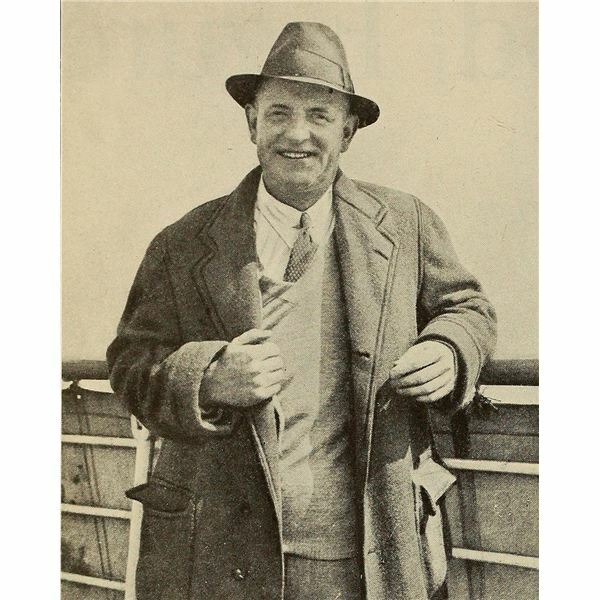 He published numerous books of poetry, translations and children’s fiction. 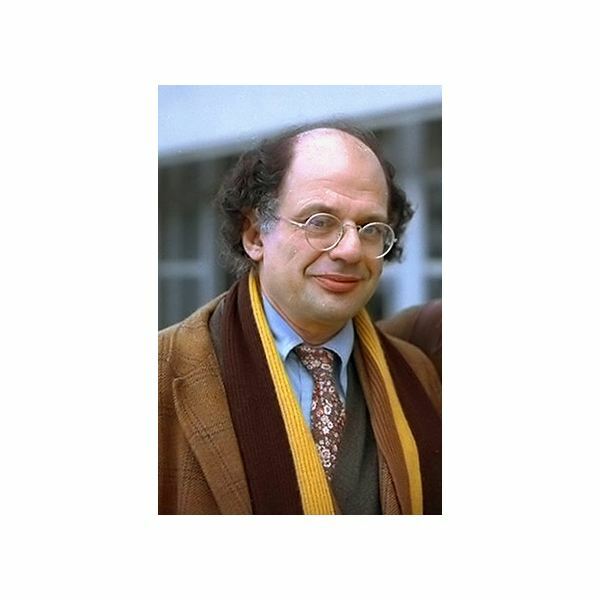 Allen Ginsberg (June 3, 1926 – April 5, 1997) was one of the most important poets of the mid-20th century. He was fundamental to the Beat movement and the Hippie revolution. From New York to San Francisco and around the world, Ginsberg challenged the establishment and opened minds. 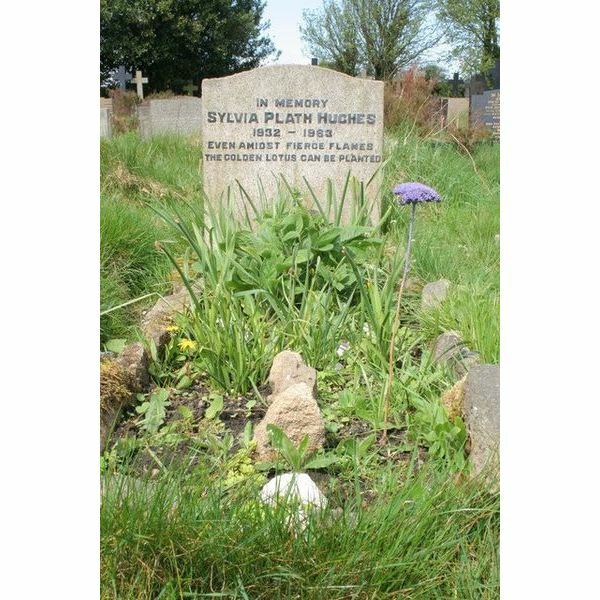 Sylvia Plath is a famous American poet who is thought to have suffered from bipolar disorder. 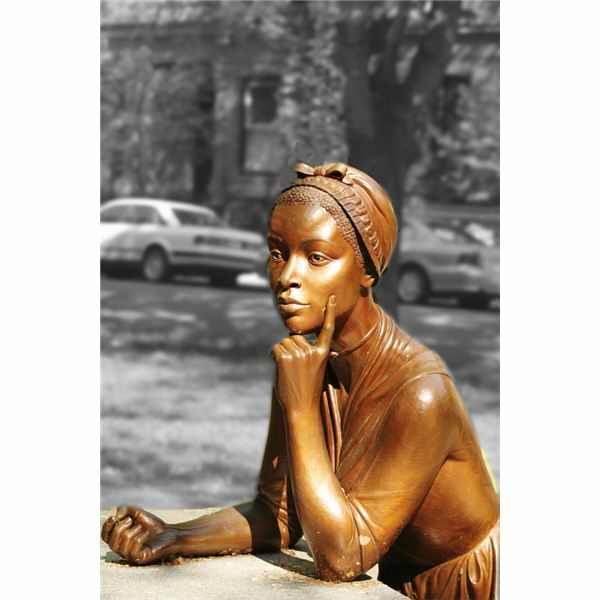 Learn more about her interesting life, and the poetry that made her famous. When EE Cummings died in 1962, he was one of the world’s most popular poets and certainly among the most original. Read more about his interesting life and how he developed his unique style. 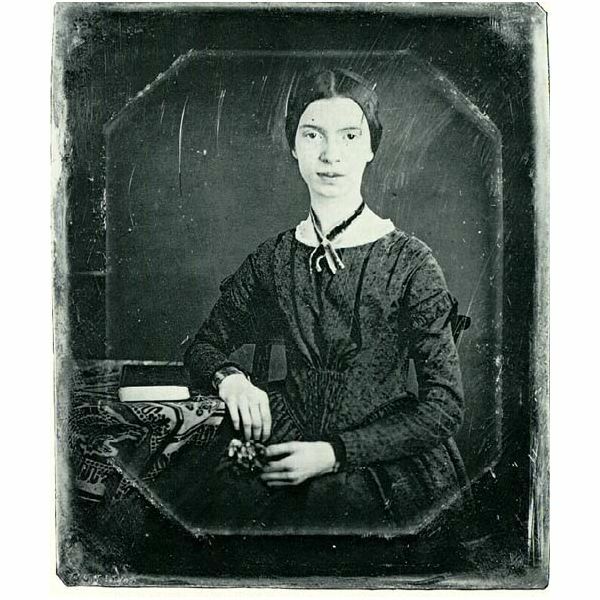 Emily Dickinson (1830-1886) achieved broad circulation and strongly influenced 20th century writers, but not until after her death. While alive, she traveled little, visited few people and communicated primarily through letters. Learn more about her interesting, yet reclusive life. 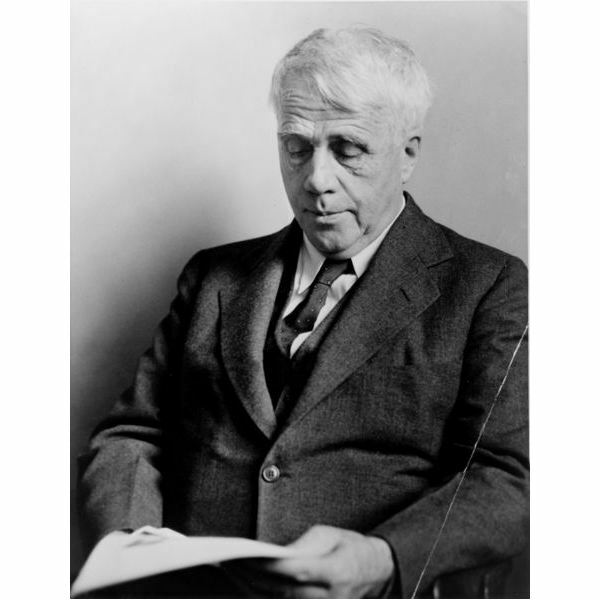 Robert Frost (March 26, 1874 – January 29, 1963) was one of America’s greatest poets during the 20th century. I could deliver a long-winded history of his life and accomplishments, but I think everything you need to know about Frost can be found in Birches, which he published in 1916. Luke has never seen the outside world, but instead lives in hiding. He is a forbidden third child and must remain hidden from the Population Police. 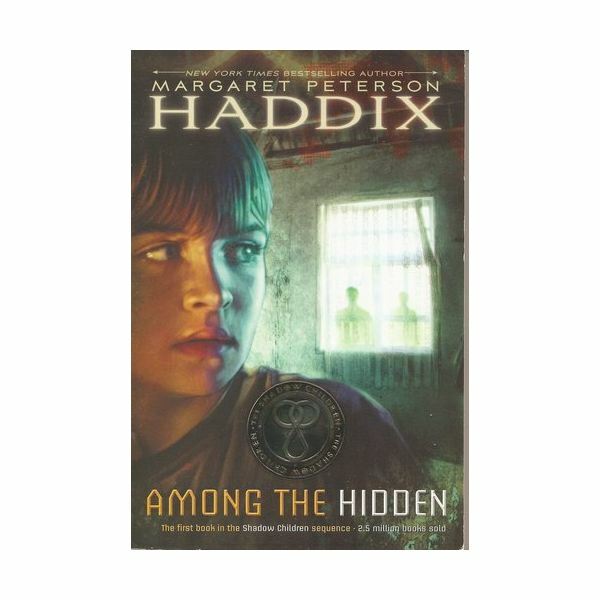 Get an overview of the plot, characters and themes of “Among the Hidden”. 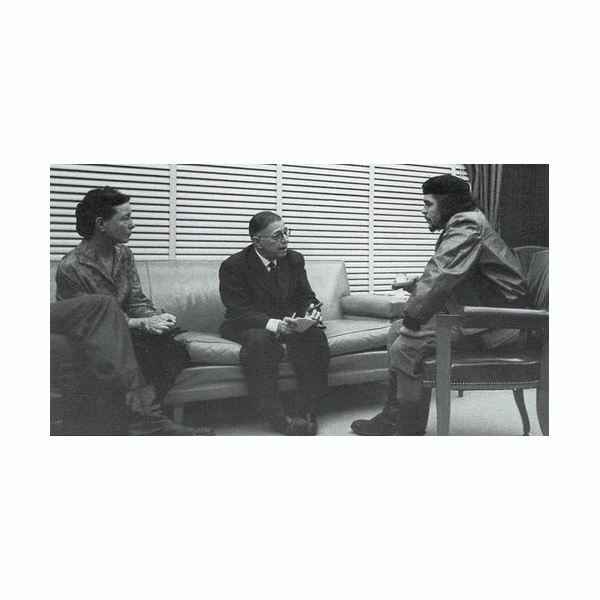 Existentialism can be best defined by going straight to the root of the word: exist. The philosophy is about human existence and our choices. It assumes there is no human nature, only what we do with our opportunities in life. Free will is a fact. We can do what we want, but must accept the results. America is a story of slavery, racial inequality and oppression. These authors, and many more, shaped the history and told the story of this nation’s ongoing recovery and rectification. There are many women of the literary world that have become famous for their works. Here are eight female authors who left the world a different place: artists, revolutionists, idealists, introverts and goths.